Use this map to find out which complex will get you closer to campus. 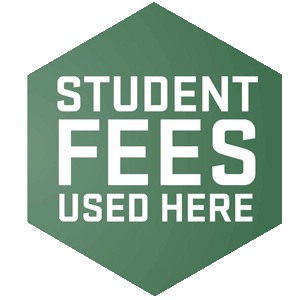 Find local advertisements for various student housing apartment complexes surrounding Utah Valley University. This program offers a full housing scholarship to those accepted into the program. The L.E.A.D. Program Focuses on four key areas of personal development: Learn, Engage, Acquire, and Discover. This program offers a 1/2 housing scholarship to those accepted into the program. The Honors Program at Utah Valley University provides opportunities for highly motivated students pursuing any associate or baccalaureate degree to realize academic, professional, and personal potential. This program offers a 1/2 housing scholarship to those who earn the competitive award. Buying or Selling a Contract? Use our classifieds section to buy and sell housing contracts. Each classified system has a separate registration so that ads can be placed onto each site. Posting with each classified system may increase the chances of the housing advertisement being viewed.